Spectacular 2 owner home (custom builder built, Joseph Johnson) sitting atop 2 acres! Beautiful inside & out with vista views! Perfect floor plan for family living &entertaining friends. Amazing kitchen w/ stainless steel appliances & gorgeous counter tops flows into casual dining area. Great room w/ vaulted ceiling & wood burning fireplace. Serene screed-in porch on main level adjacent to open deck. 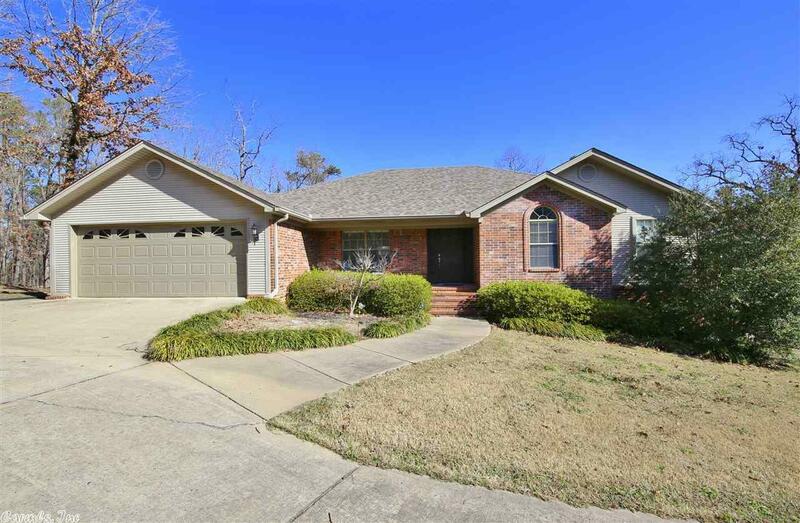 Master suite & guest upstairs w/ 2 addl bdrms down.2 car garage main level & H/C workshop(575 sqft) down.